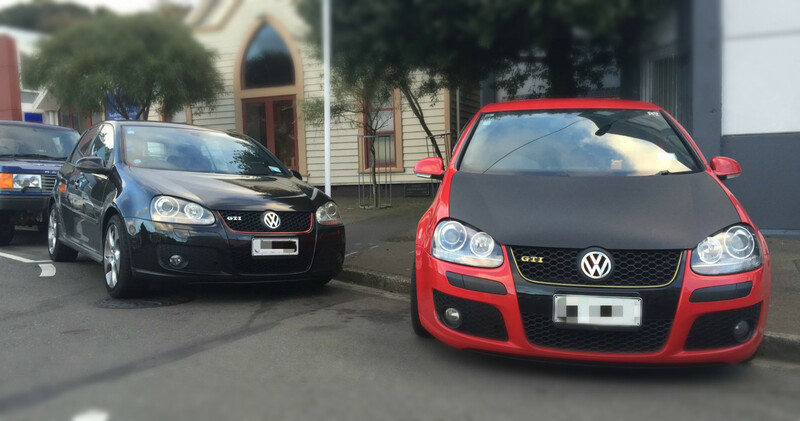 Its been a VW Golf GTi kind of day!!! Its been a Golf GTi kind of day!!! We have a large number of GTi’s and R32’s coming in at the moment.. The GTi’s respond very well to a stage one Bluefin tune. GTi + Bluefin = Pocket Rocket!! !